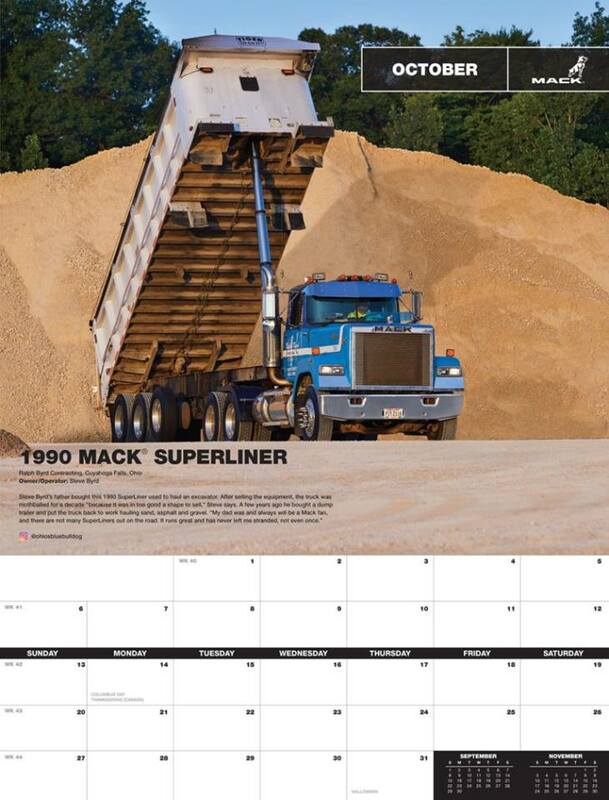 For the fourth straight year, Mack truck owners are invited to compete for the six spots in the 2020 Mack calendar to be chosen by Mack Trucks’ social media followers. The competition runs from April 2-May 31. All Mack models, past and present, qualify for the competition. But nominated trucks must be in revenue-producing service. No show trucks allowed. Details can be found at www.macktrucks.com/calendarcontest.